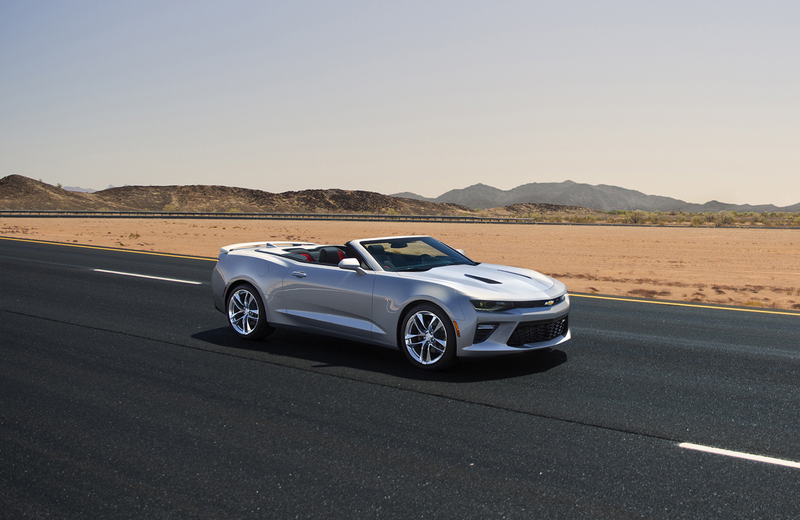 Chevrolet this week is launching their 2.0 liter four cylinder coupe and convertible versions of the all-new 2016 Camaro up in Las Vegas, Nevada. with the media getting drive time both on the highway as well as the track. 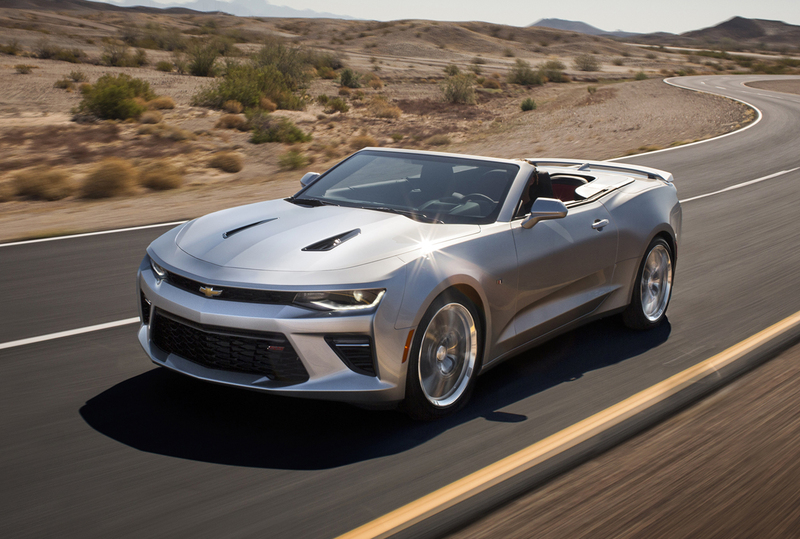 The media got a fresh look at the 2016 Chevy Camaro on the track Spring Mountain Motorsports Park at Pahrump, NV as well as the scenic back roads around Las Vegas this week, sampling what Chevrolet hopes will be a popular engine in the Camaro. The new 2.0 liter four-cylinder version of the Camaro has 275 horsepower and will be available both with a six-speed manual and eight-speed automatic. And unlike Ford’s EcoBoost four in the Mustang, this engine will be considered the entry level power plant. 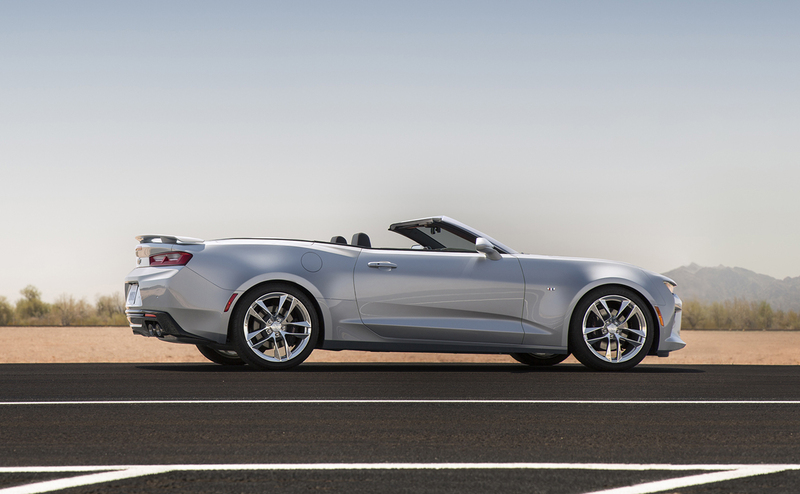 The big news is though, the new convertible that’s now on the way and will be showing up at your local Chevy dealers soon if they haven’t already – just in time for Spring imagine that. 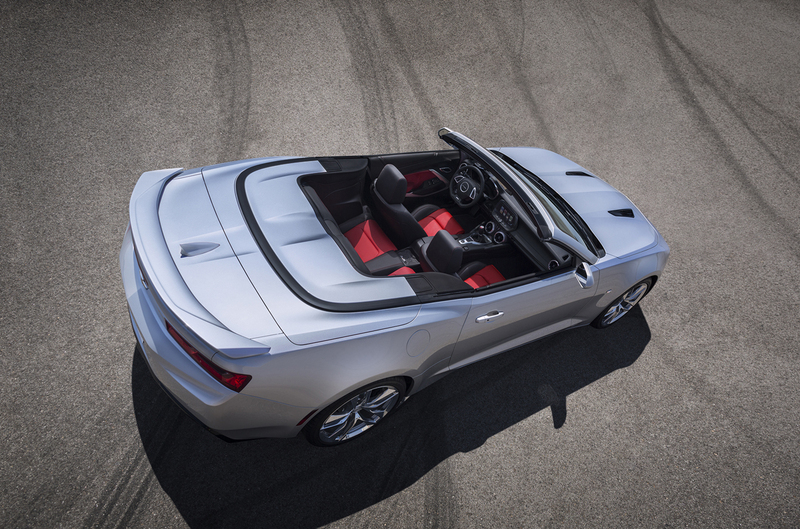 Like the coupe, the new drop-top Camaro is lighter than the one it replaces, up to 200 pounds. With the top up it has the same silhouette as the coupe, but with it down its even better. 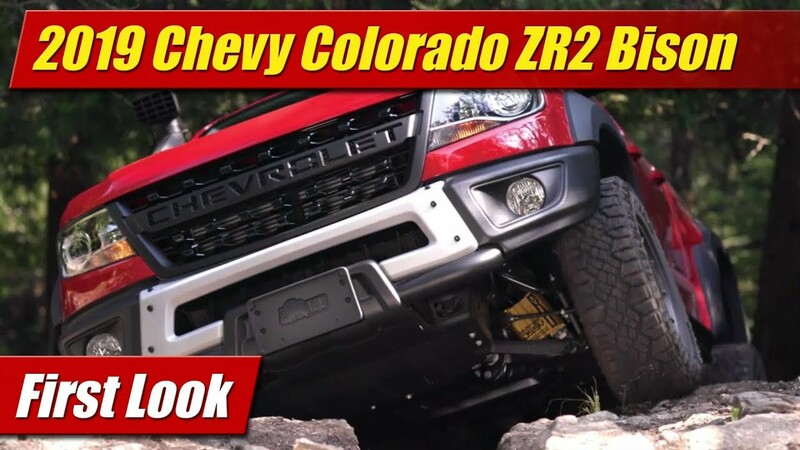 Chevy points out it has a number of key distinctions from its Mustang competitor in form, starting with a hard tonneau cover that looks a lot cleaner and more finished with the top down. The top is fully automatic. That means you can put it up or down without having to first pull manual latches. 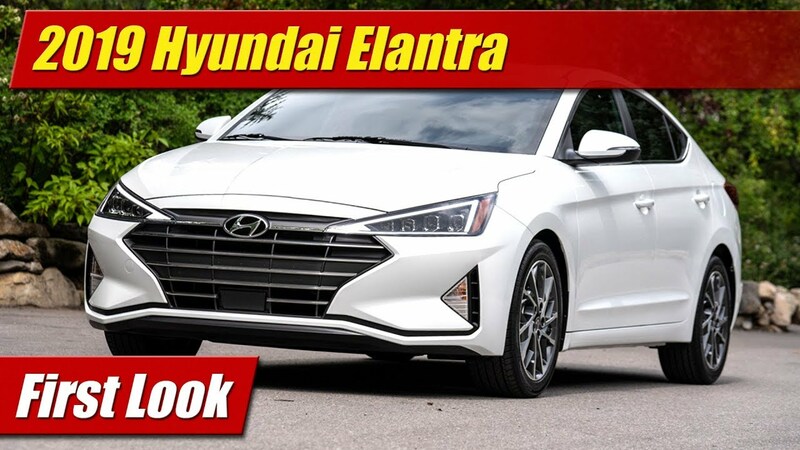 It can be raised or lowered at speeds up to 30 mph instead of having to stop and put the car in park. And you can also lower it with your key fob as you approach it in the parking lot. When the top up, it should be quiet too. It has multiple layers including an acoustic and thermal barrier. And while I haven’t yet had the chance to drive it myself, we hear the new structure is not only lighter, bit stiffer which should net a more sold driving experience top up or down. 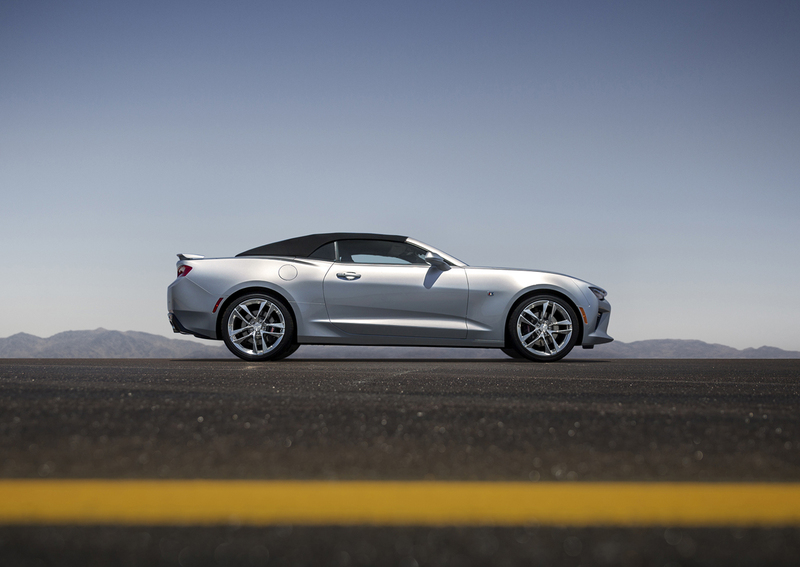 The 2016 Camaro Convertible will of course be available with all three engines which also include the 335 horsepower 3.6 liter V6 I recently tested in the RS Coupe. Also, there’s the fire-breathing 455 horsepower 6.2 liter V8 with the SS. 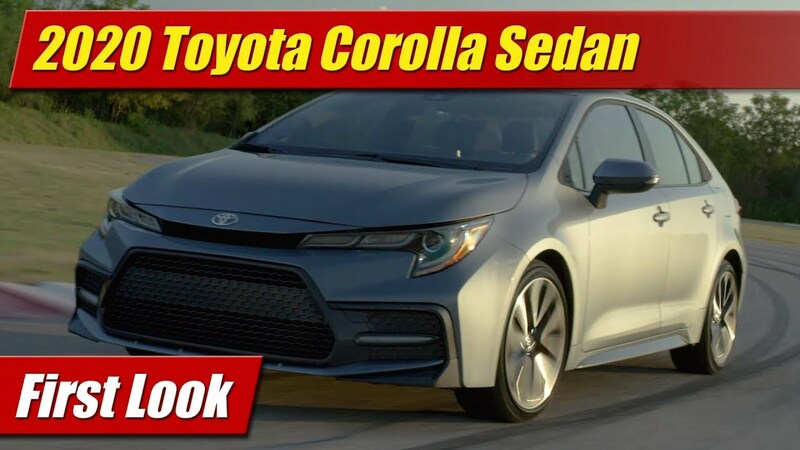 On the four-cylinder models we see here in the video you can option them up well even with the base engine. These have the RS package which gives you 20-inch wheels, HID headlamps, LED tail lamps, and a few other visuals. You can even option a performance brake cooling package with larger Brembo brakes up front and an engine oil cooler. This is notable since Ford really doesn’t let you dress up the base Mustang V6 with performance options, though that might change soon. 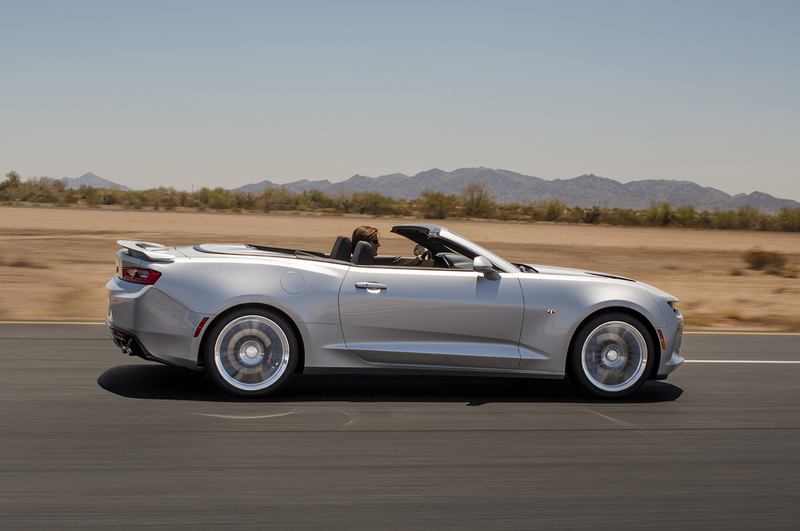 The 2016 Chevrolet Camaro Convertible will arrive at your dealers very soon. As of the recording of this video pricing has not yet been announced.